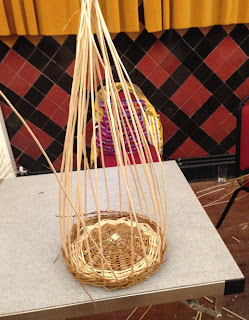 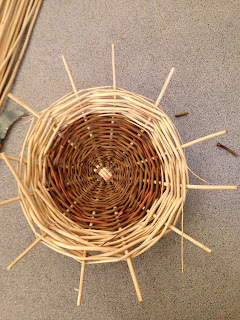 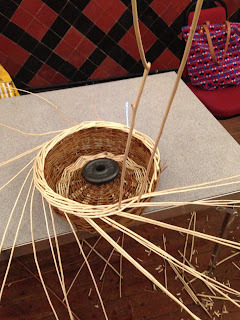 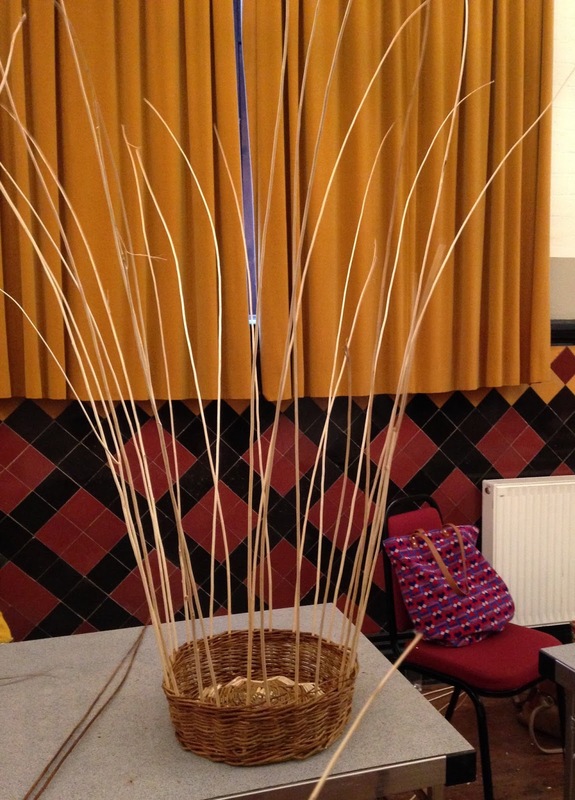 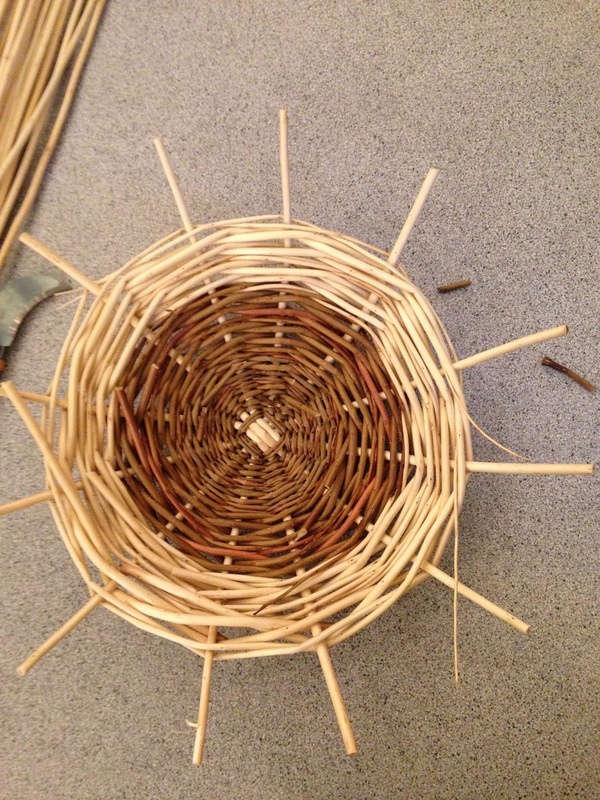 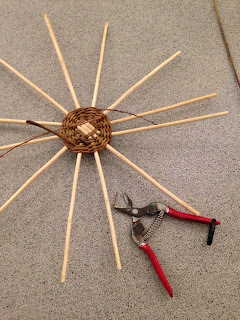 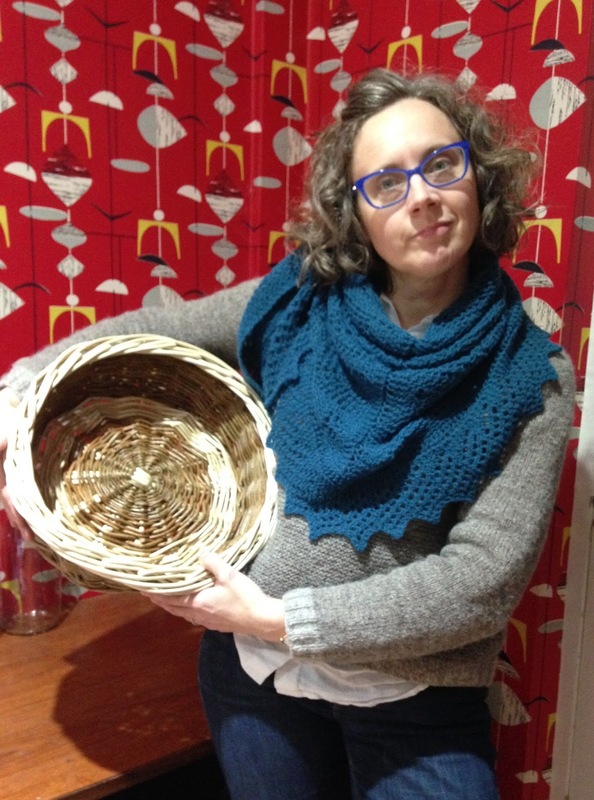 I signed myself up for a basket making class, something I've always wanted to have a go at. and a lot of mumbling of number sequences going around the room. 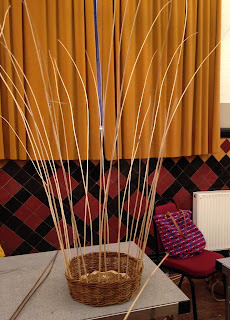 I am chuffed with the end result and could definitely be tempted again.